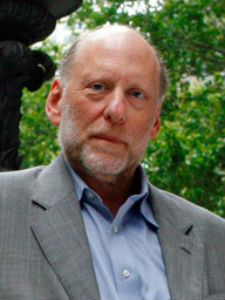 TODD GITLIN is the author of fourteen books, including The Chosen Peoples: America, Israel, and the Ordeals of Divine Election, The Sixties: Years of Hope, Days of Rage, and the award-winning novel Sacrifice. Currently a professor of Journalism and Sociology at Columbia University, Gitlin holds degrees from Harvard University, the University of Michigan, and the University of California, Berkeley. He lives in New York City with his wife, Laurel Cook.